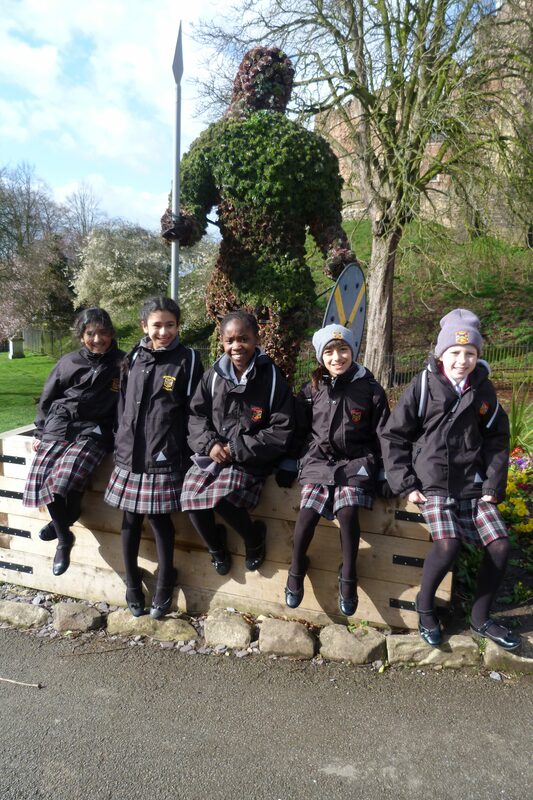 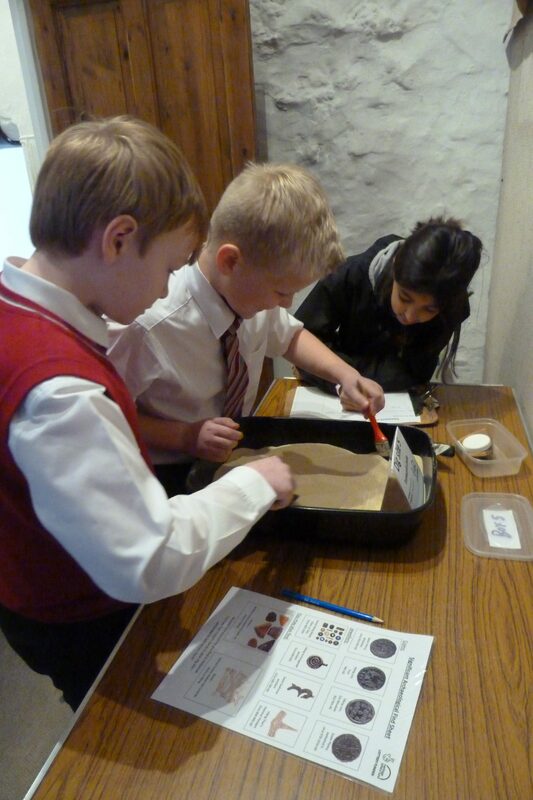 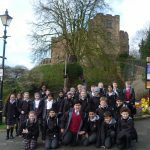 J5 pupils from Highclare Preparatory School recently enjoyed a trip to Tamworth Castle as part of their history topic. 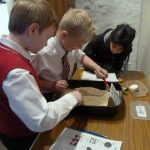 During the visit pupils took part in two workshops, learning about the fighting techniques of the Anglo-Saxons and how archaeologists dig up evidence from the past. 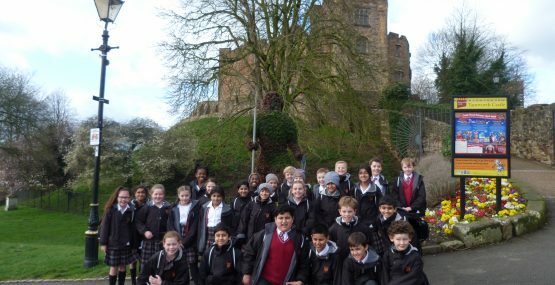 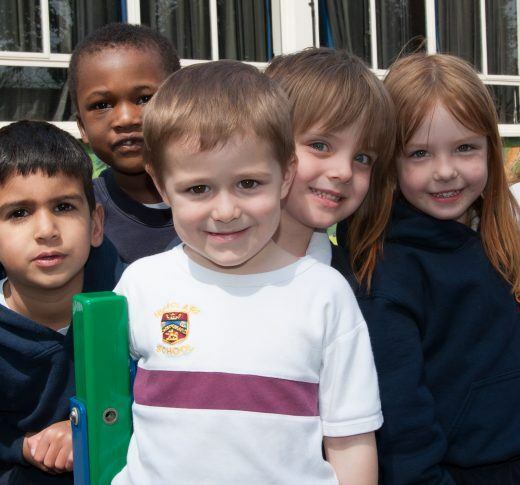 The children were able to explore the castle from the armoury on the ground floor to the top of the turret. 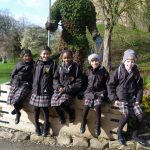 There was even chance for the year group to practice their assembly on the Anglo-Saxons and Vikings in the main hall of the castle before leaving. 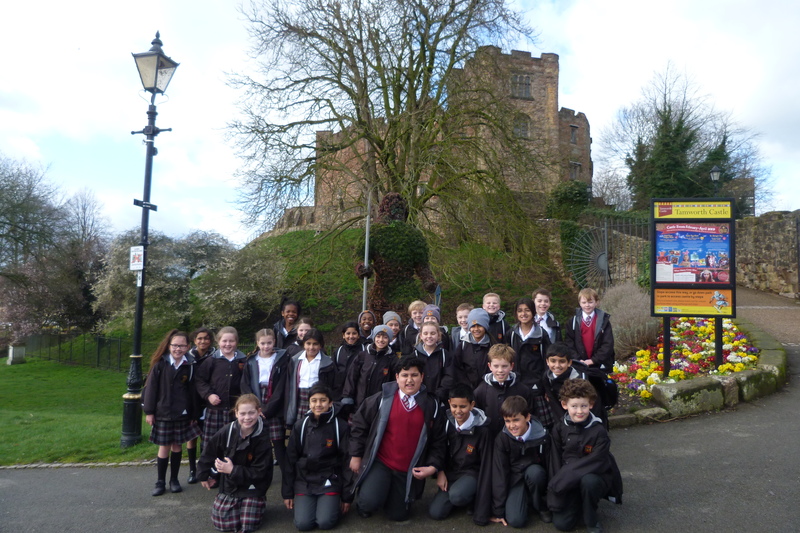 An enjoyable day was had by all involved.